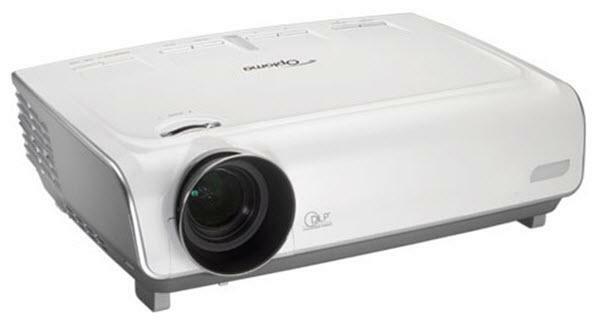 The Optoma HD73 projector is not being produced anymore. diagonal screen, place the projector lens between 11'-6" and 13'-10" from the screen. Comments: Contrast Ratio: 4500:1 (Full On/Full Off); 6000:1 in ImageAI mode.